Ever wondered what’s up with the links in Stuff? 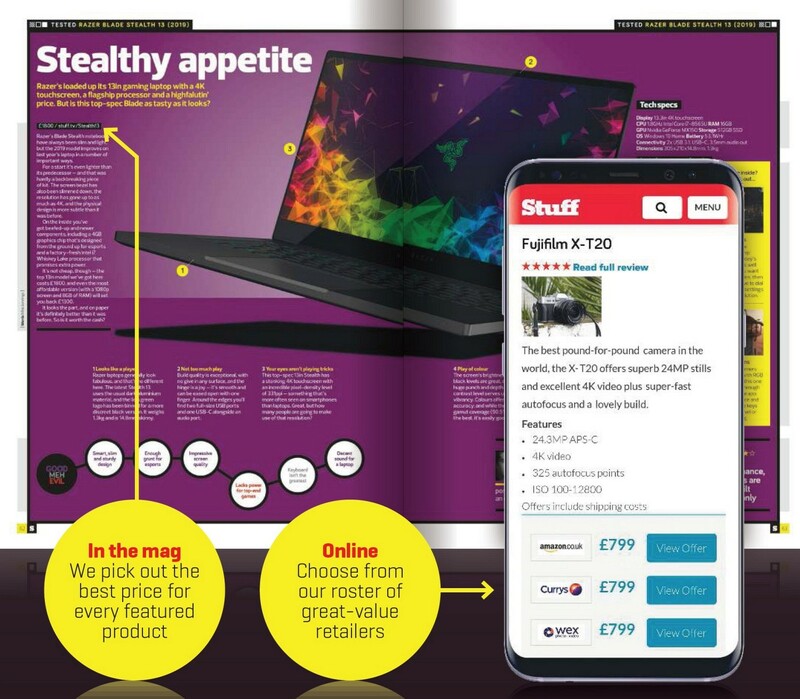 We’ve got a team of retail pros who scour the web to find you the best gadget deals – visit any stuff.tv link in this issue and you’ll be taken to the best deal for that product. If you make a purchase, we may get a small commission. 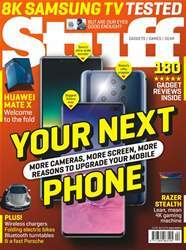 It’s that simple, and has no impact on how much you pay.